Proudly accent your initials with this Morgan Satin Alphabet. 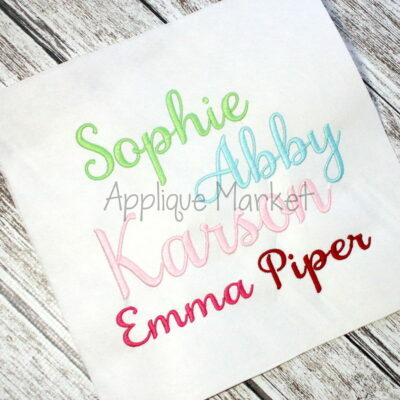 At Applique Market, we have an extensive selection of embroidery fonts and monograms for all applications, from A to Z.
Applique Market’s Morgan Satin Alphabet is a font that coordinates with our our popular Morgan Applique Alphabet, as well as several Morgan Frames. This “mix & match” capability gives you unlimited possibilities. 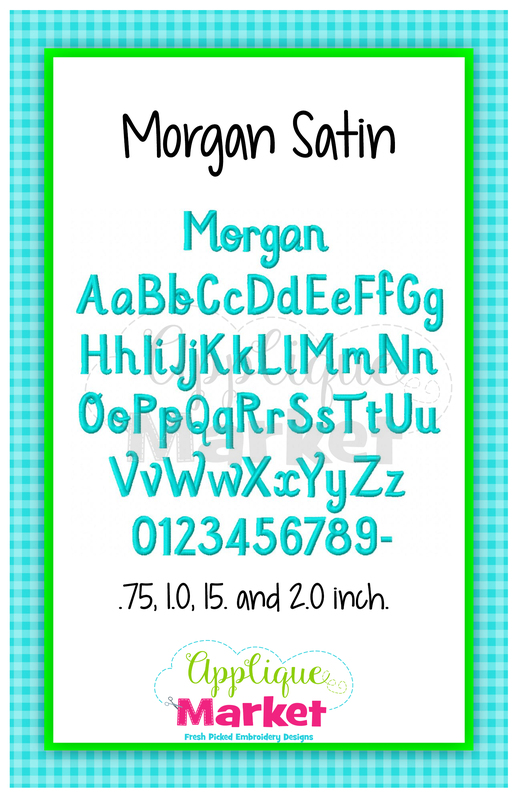 This font set includes four sizes: .75, 1.0, 15. and 2.0 inch. Upper case and lower case letters, along with a complete number set provides you with the tools to produce many custom projects. 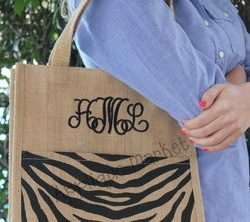 Check out our facebook page for design ideas and upcoming sales.